Home Is In Great Condition. Hardwood Floors. Clean And Is Move In Ready. 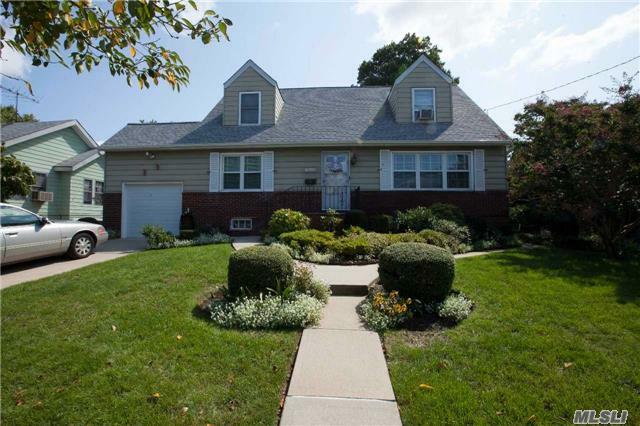 Close To Public Bus Transportation, Lirr And Close To Major Highway.